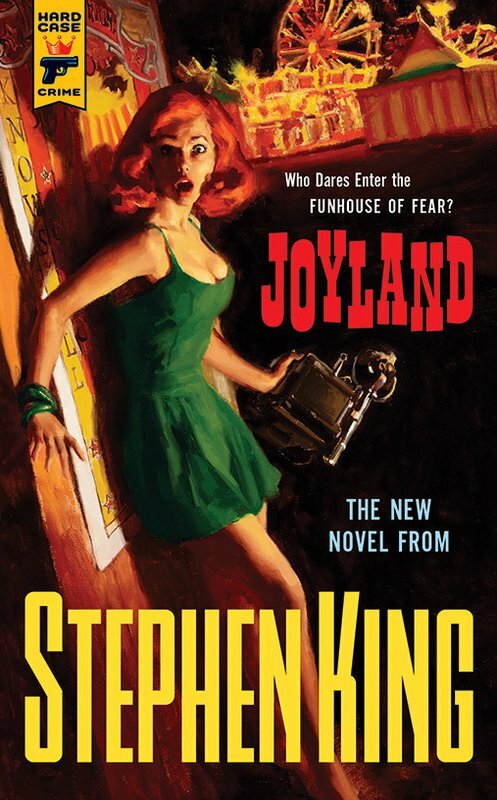 Just finished King's latest novel "Joyland". The action takes place in a North Carolina (not Maine ;) amusement park. The story revolves around Devin, a student who takes a part-time summer job in Joyland. As he works there and starts finding out more about the history of the place, it turns out there are some dark secrets in the past.